Click the button below to add the Dolce Vita Slim Fit Suit - Classic Black to your wish list. 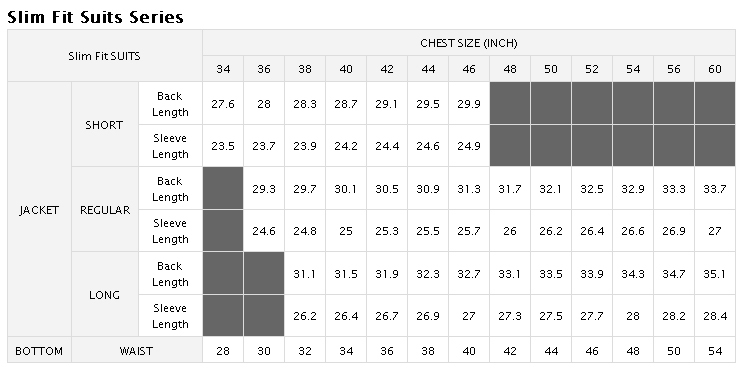 To make your shopping experience easier, our In Stock suit sizes are described by the chest and sleeve measurements of the person. Unlike the "letter size" system (Small, Medium, Large, etc. 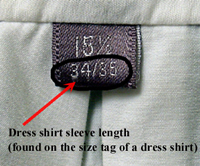 ), our "measurement" size system is consistently reliable since you'll find a suit that matches your actual measurements. 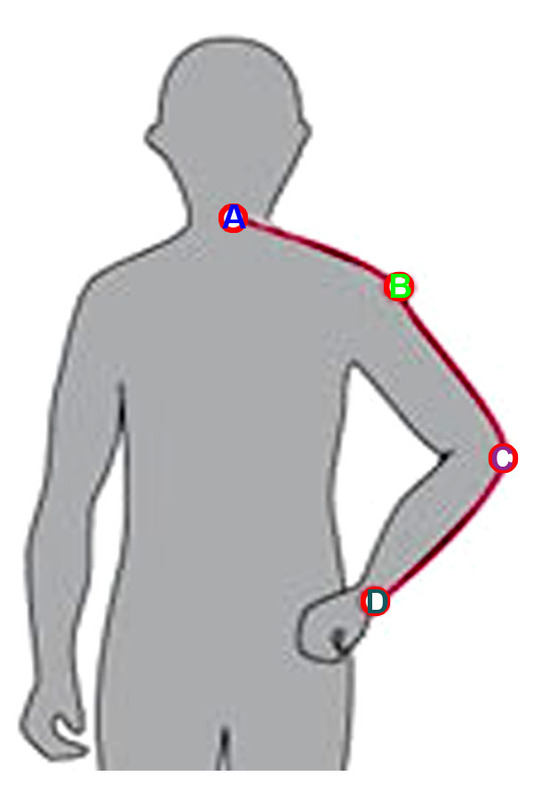 tape up and close to the arm pits. The biggest circumference around the Neck. keeping the measuring tape close to the base of your neck.